With their enduring popularity, a well placed Mirror can add a new and interesting dimension to any garden albeit to create a sense of space or bring some light into a shady spot. 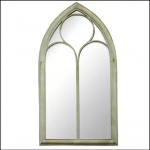 Nestled in a traditional rustic style distressed frame, the gothic accents add a striking appeal and sure to make an imposing statement in any Home or Garden. 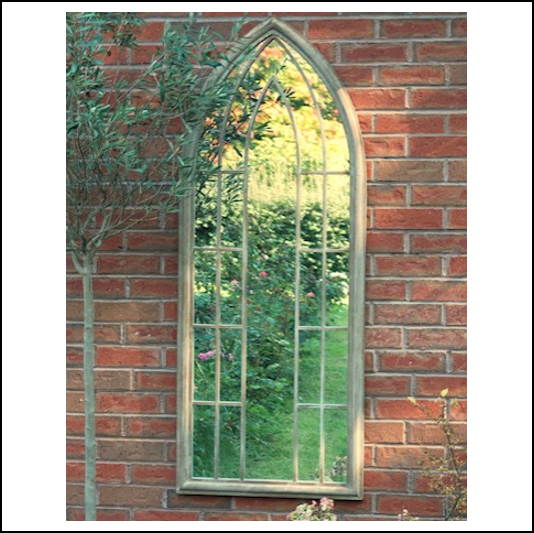 Perfect for courtyard gardens, terraces & balconies, the Ascalon Garden mirrors are specifically designed for outdoor use and coated with EPH & plastic backing for all weather protection. 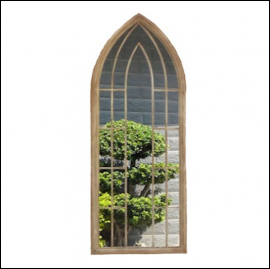 In a host of new styles & sizes to suit your garden vibe, why not browse the full Ascalon range and create a beautiful, cohesive space to relax and enjoy for years to come. Fixtures & fittings not included. Join us on Facebook to keep up-to-date with our latest news, offers & promotions.